Hans Vangsø (Personal show 2017). Jussi Ojala is one of Sweden’s most qualified and experienced potters. 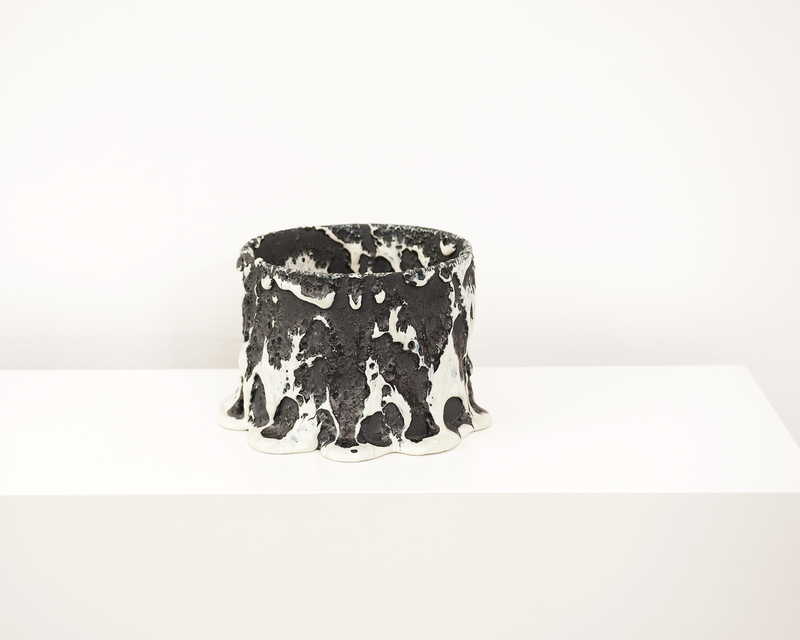 His ceramic works frequently display a close connection to nature and - maybe above all - an affinity to the fundamental human condition. Personal experiences and impressions are compressed into pieces that on the whole can only be described as monumental. 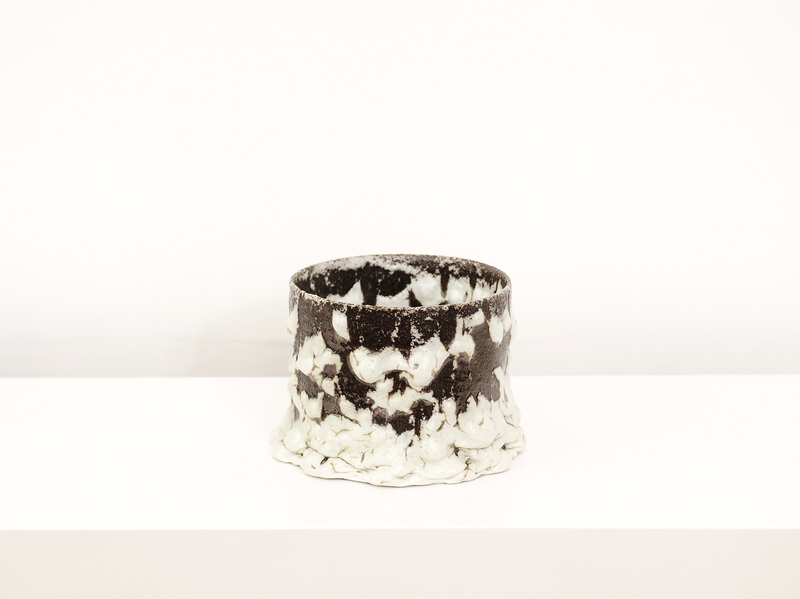 This monumentality lies not in their dimensions but in their complexity – each piece constitutes something that is a product of both a clearly formulated vision and a volatile process. 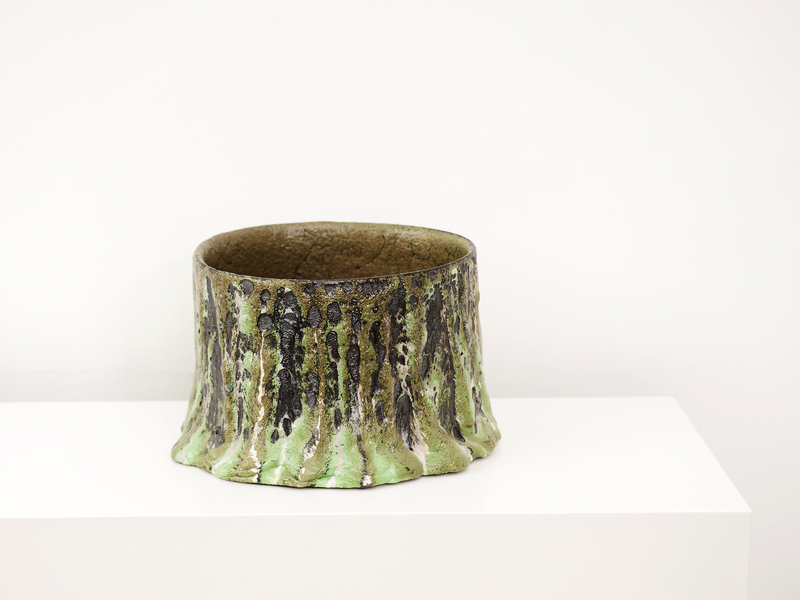 The glaze covering Jussi Ojala’s ceramic works appears often as a recalcitrant partner to the underlying form; unruly and defiant sometimes to the point of threatening to part ways with its companion. The glazes seem to burst, breaking up in mysterious patterns and gliding down along the sides of the vessel until coming to a halt in thick bulges resting around its base.